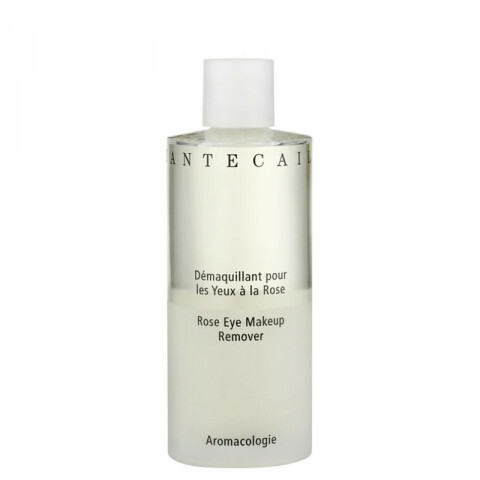 A gentle, non-oily eye cleanser and makeup remover. Formulated with a beneficial botanical complex. Helps dissolve all types of eye makeup and easily rinses away. Combines chamomile and cornflower waters with rose water. Soothes, calms and brightens the eye area. Contains extracts of apricot, pure honey, rosemary and aloe vera. Helps nourish, protect and hydrate skin. Suitable for all skin types, even the most sensitive ones.